Go professional with Carinthia. Unlike other insulation clohting and sleeping bag manufactuers, Carinthia is a manufacturer of down and synthetic insulation, including their own premium synthetic insulation, G-Loft. 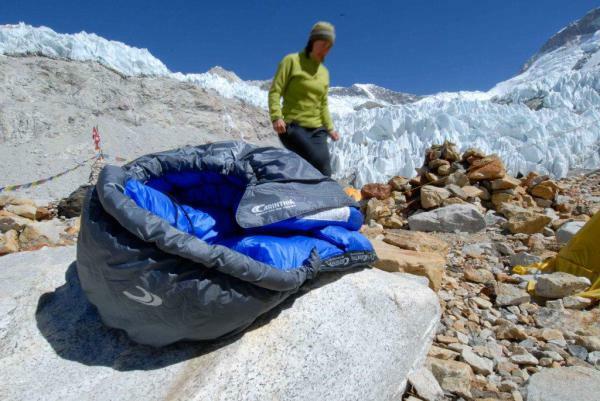 Used the world over, Carinthia manufacturers cold weather clothing and sleeping bags rated from small summer trips to Antarctic exploration and is the prefered supplier by more than 25 nations. Attention to detail and a complete understanding of ergonomics helps UF Pro produce what is fast becoming the tactical clohting of choice amongst professional users. Specialist fabrics from European manufacturers complete the design and produce the most comfortable and flexible clothing available today. Once you wear UF Pro, there's nothing else. Using new patented algorithms, Phantomleaf introdues a new siganture management system that improves concealment and increases detections times. Phantomleaf covers all terrains and regions and is currently only available to government customers at this time. 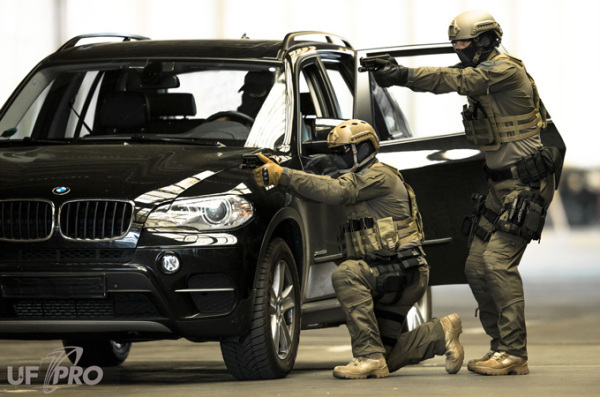 Andres Industries is a leader in Armour, Impact Casings for electronics and Thermal Imaging. 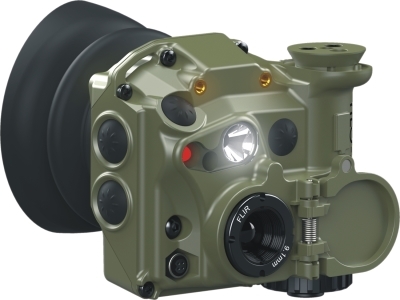 With the new TILO 3 and 6, Andres offers the worlds most compact, lighweight and flexible thermal imager for civilian and government use. With almost 90 years of experience, the Stadler family brings it's Austrian mountain experience and traditions to a range of comfort, walking and mountain hiking footwear. Stadler Shoes designs range from classic to modern, using plenty of colour along with cutting edge design and technology. We love our Stadlers! Along with uniforms, we supply MilSpec footwear from McRae Industries. Based at Mt. Gilead, Nth Caroliner USA, McRae Industries has a proud history of supplying government contracts since the 1960's and of innovation in footwear design. From small retailers to entire armies, McRae is in one fo the few most trusted contract manufacurers in the USA today. The most comvenient and simple way to safely store and transport batteries. One of those products that you never knew you need, Storacell battery caddies become a part of any household and are indispensible for photographer, outdoors adventurers and travellers. Sotreacell caddies are also approved for carrying spare lithium batteries on domestic and international flights. is the fastest and easiest way to thighten and lace ankle and calf lentgh boots. Taclace lets you get your boots on in as little as nine seconds and keeps laces tidied and snag-free, whilst reducing preasure around the ankle and calf from wraping laces.